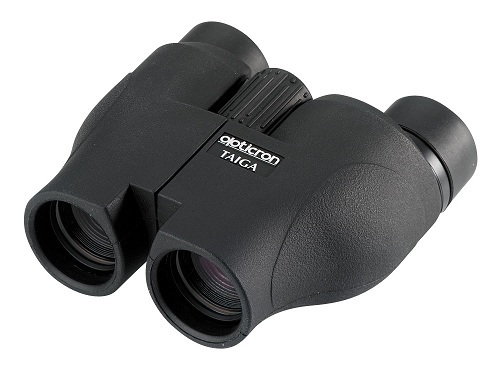 The Opticron Taiga successfully combines a visually sophisticated outer design with excellent ergonomics and class leading optical performance. The benefits of the 25mm objective lens, long eyerelief eyepieces and fully coated porro prism configuration cannot be overstated and the Japanese designed Taiga delivers the best performance to price ratio in its class. Taiga compact binoculars are supplied in a neoprene case with lanyard.